When it comes to my skincare routine, exfoliating is probably my favourite step. There's just nothing quite like the feeling of sloughing away dead skin and prepping it to be smooth and ready to really absorb whatever serum/oil/moisturiser I'm currently obsessing over. Sk:n Clinics has cleverly combined cleansing and exfoliating to create one simple product to eliminate the need for two separate products. The exfoliating cleanser is deceptively smooth and creamy - at first glance it just looks like an innocent rich cleanser. In reality though, the cleanser sneakily exfoliates as you cleanse, thanks to the addition of two of my fave skincare ingredients- Glycolic acid and glycerine. 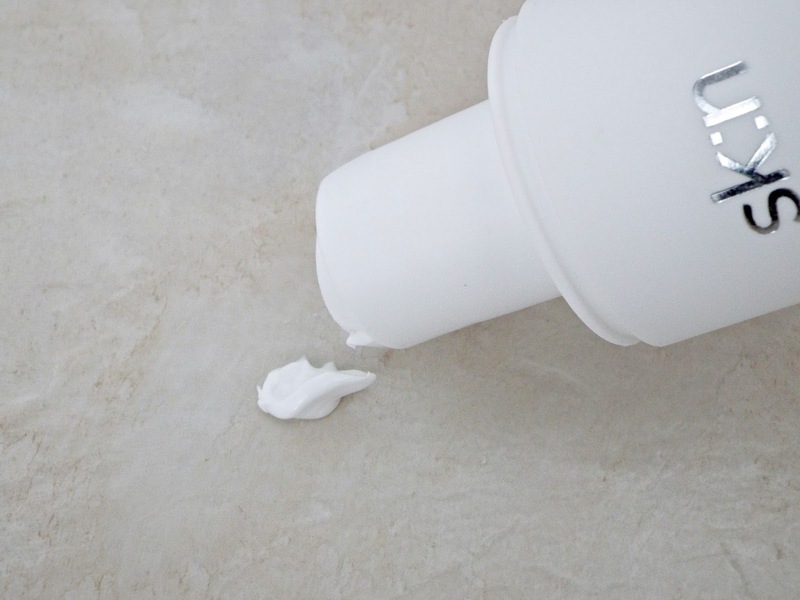 If you're familiar with acid toning and exfoliants, you'll already know that Glycolic acid is an extremely effective ingredient found in many anti aging lotions and potions these days. In essence, it melts away dead skin cells and eliminates the need for those granular exfoliating scrubs so many of us grew up with (and occasionally still reach for when feeling extra grimey). Glycerine moisturises the skin while the Glycolic acid does its thing, so skin is left feeling super soft and hydrated. 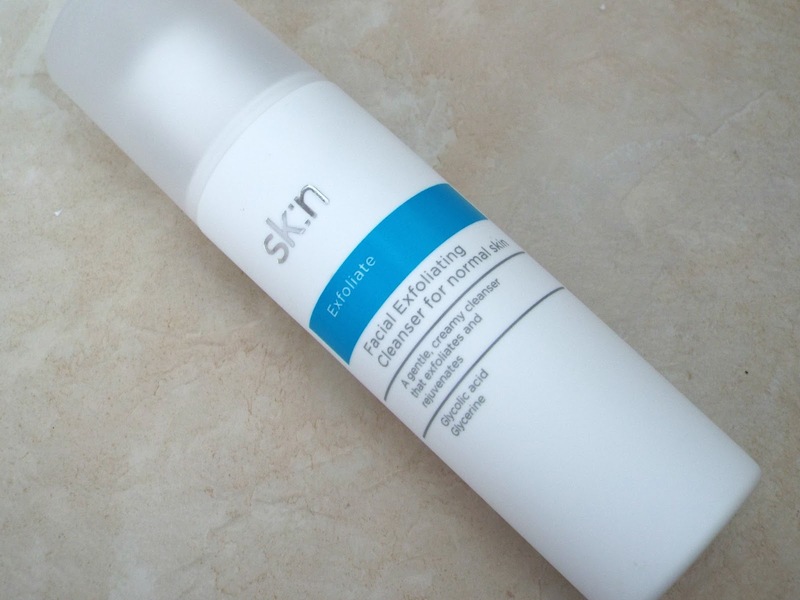 The Sk:n Clinics Exfoliating Cleanser does create a slight tingling sensation, which I rather enjoy because I like to 'feel' glycolic acid working away. The creamy consistency and hydrating ingredients make it perfect for this time of year, if like me your skin gets a bit dry and tight in the cooler months- I'm definitely reaching for the cleanser more now than I was during summer. All in all, I think this is a fantastic two in one product, especially if you like your skincare to pack a bit of a punch and still be a bit of a pleasure to use. If you don't know much about Sk:n Clinics, you can find out more about their products here and also check out the range of treatments they offer in their salons here.